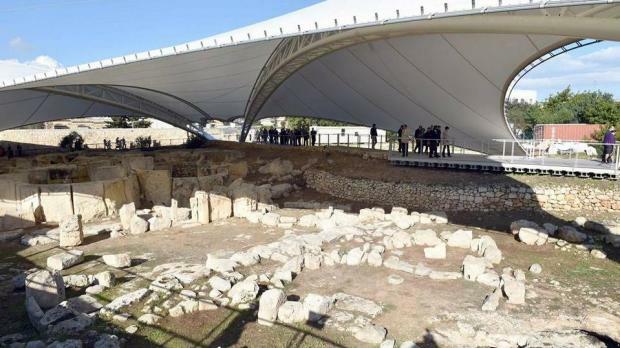 A protective tent over Tarxien Temples was inaugurated today by Justice and Culture Minister Owen Bonnici. 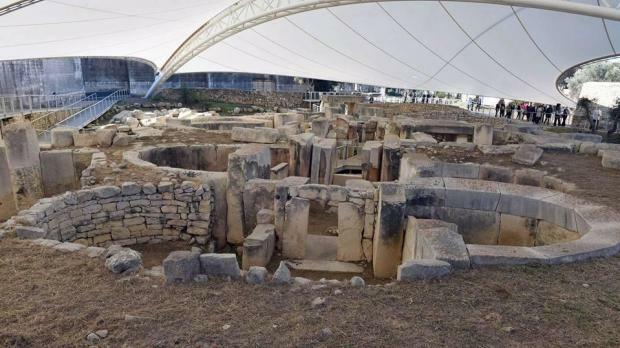 The €2.5m Heritage Malta project, partly funded by the EU, also included a walkway, a new app and an improved visitors' centre. The temples, first studied by Sir Temi Zammit, are believed to go back 5,000 years. 100,00 people visit the site every year.